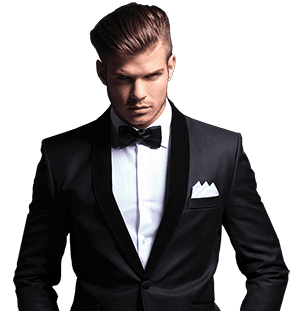 Whether you are in LA or NYC, there are different trends which cater to the each market and what defines male “perfection”. Consulting with a advanced and highly-accredited surgeon who specializes in male plastic surgery is the first step in the right direction when considering cosmetic surgery. By doing so, you will gain an extensive amount of helpful information that will give you a better understanding of how the process works and what procedures will suit you and your needs best.